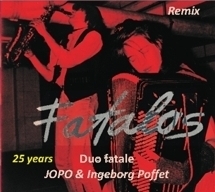 The saxophone- and bassclarinet-player JOPO and his wife, the accordeon-player and vocalist Ingeborg Poffet, founded Duo fatale in 1989. 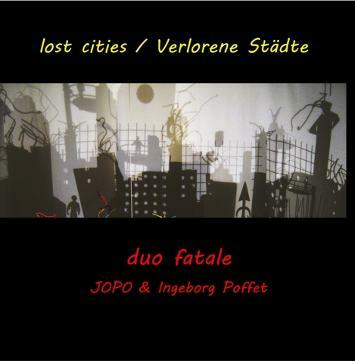 Both are composers, living in Basel. 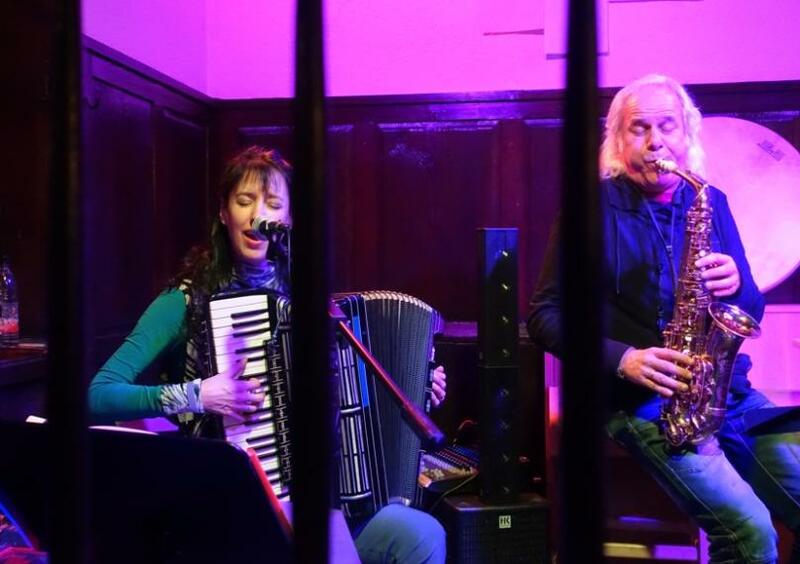 Souldrifting-music they call their own style, that lives from their own compositions and the improvisation as a main subsitute. 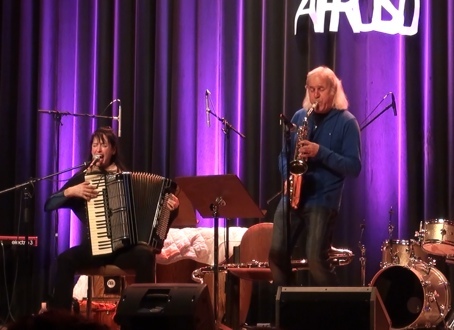 Their music shows a modern accordeon, that doesn’t climb to common stereotypes like tango or musette, but in a contemporary and risky way it leads the dialog with the saxophon to an orchestral sound. 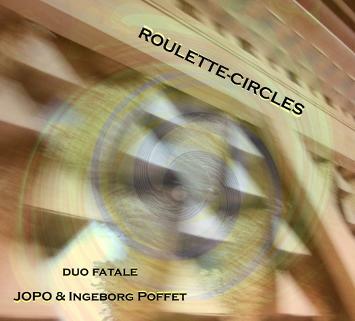 The vocal work of the Duo touches the Avantgarde as well as ethnological deapness. 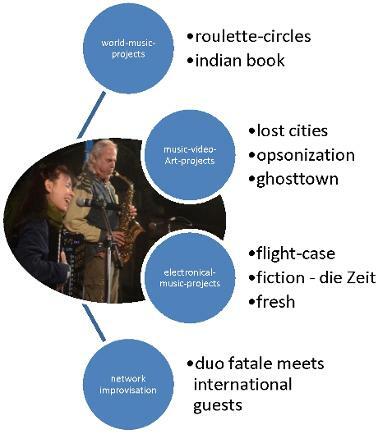 In most programs they include electronicals.